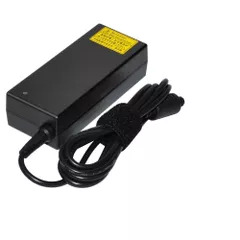 If you are in need of a replacement Packard Bell laptop charger then you have come to the right place. 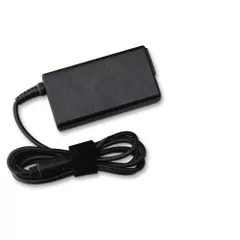 Adamscart.com stocks the Replacement Packard Bell laptop adapters. 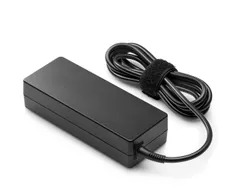 To identify the correct charger for your laptop you will need to ascertain which type of Packard Bell laptop you have. The series of the laptop is often written on the plastic bezel frame around the outside of your screen. Alternatively if you turn your laptop upside down the exact model of your laptop will be listed and from this information you can make the correct choice on the Adamscart.com website. 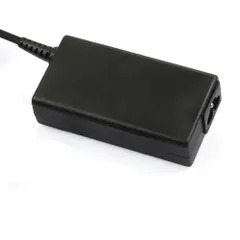 One of the strongest selling points of Adamscart.com is that we stock every type of Packard Bell Laptop Chargers. 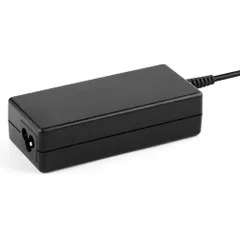 Whether you have a brand new Packard Bell laptop or a ten year old laptop, you can guarantee that our company will have the Compatible Packard Bell Laptop Adapters for your notebook. 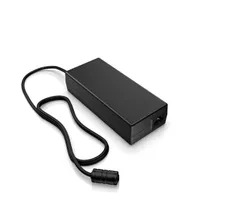 We pride ourselves on offering customers a one-stop shop for all their Packard Bell power solutions and this includes old hard to find parts from years gone by.